Disney’s streaming platform, Disney +, announced that it will create a series around MCU’s Hawkeye, starring Jeremy Renner, according to an exclusive report by Variety. It will be an “adventure series” that features Hawkeye passing on his role to Kate Bishop who is part of the Young Avengers group. 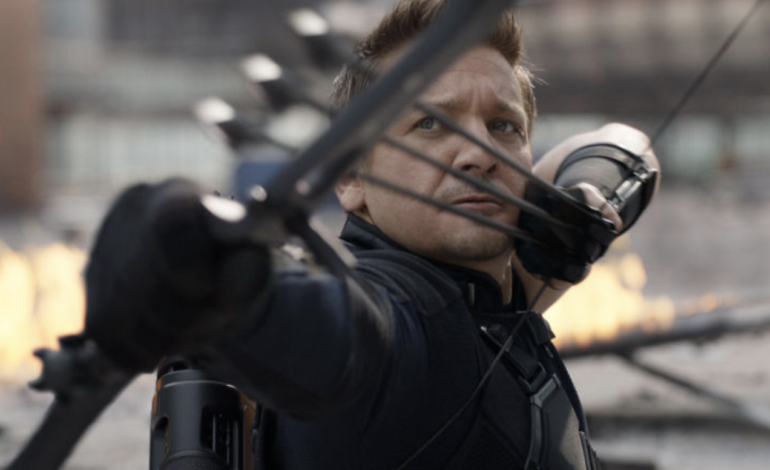 Renner has been in Hawkeye’s role since his appearance in 2011’s Thor. Other series to be featured on the platform center on other MCU characters such as Loki, Scarlet Witch, Falcon, Winter Soldier, and Vision. The shows, which will be around six to eight episodes, will have considerable budgets relative to other television series. Disney + involvement with MCU series has posed a threat to Netflix and its endeavors with Marvel. Netflix produced Daredevil, Luke Cage, and Iron Fist to name a few but they have recently been canceled. CEO of Walt Disney Company, Bob Iger, stated that the platform will feature five categories. These include Disney, National Geographic, Marvel, Pixar, and Star Wars, according to The Los Angeles Times. Other original shows that the platform plans on producing are a High School Musical series, Monsters At Work, and a Lady and the Tramp reboot. It is speculated that Disney will charge $7 per month which would be competitively priced compared to Netflix’s $13 per month.